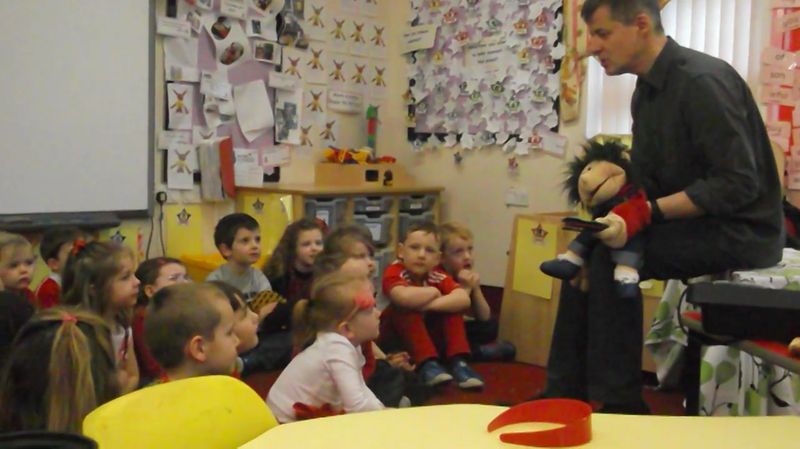 Have a look at how much fun we had acting out the story of Jack & The Beanstalk! There were lots of giggles when we acted out The 3 Billy Goat's Gruff! We had lots of fun acting out the very funny story of The Gingerbread Man.